97-Year-Old Scammed out of $600,000 | Sugarman Law, LLC. One community in Chicago is dismayed over recent news reports that indicate one of their beloved community members has been scammed out of hundreds of thousands of dollars. The victim, a 97-year-old woman who suffers from dementia, had recently asked employees of the Symphony residences of Lincoln Park to help her with her finances. The employees reported agreed to help the woman, but they were also taking vast amounts of money away from the victim at the same time. Bankers became suspicious when multiple strangers who had never dealt with the victim’s account before began making checks that were payable to themselves. These checks were worth tens of thousands of dollars each. One of the checks was allegedly written for $50 thousand dollars, and it included the word “gift” in the memo section. It’s clear that the multiple employees involved in the scam took advantage of the elderly woman’s condition, and it may even qualify as nursing home abuse. The former survivor of a Japanese internment camp now vaguely understands that her entire life savings has been wiped out. A lawsuit has been filed against the accused employees. Nursing homes are intended to be safe havens for the elderly, but sadly sometimes nursing homes and their employees place profits on a higher pedestal than the residents in their care. 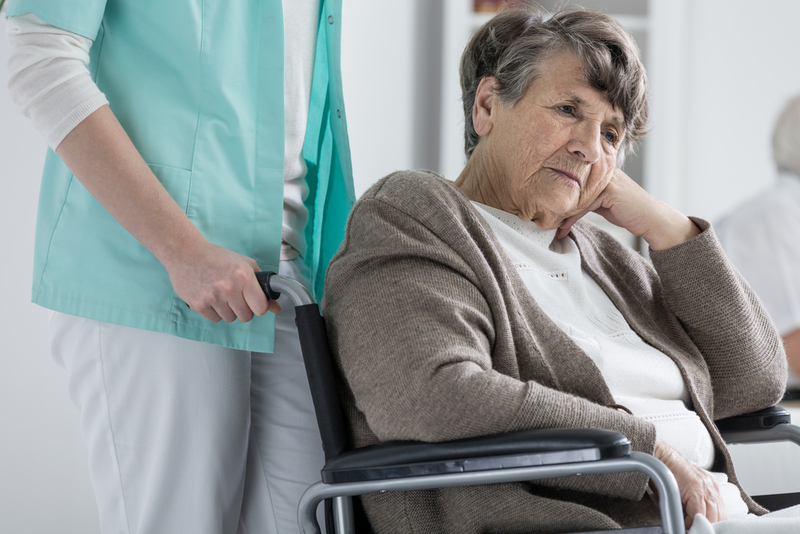 Attorney Barry Sugarman and his team are dedicated to helping the elderly and their families receive their rightful compensation for nursing home abuse, hospital negligence and other injuries. Reach out to our firm online now for more information about our services.